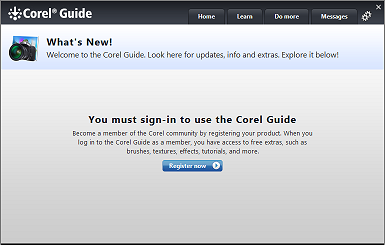 The Corel Guide sign up screen. Corel Guide may be a good thing, and I might give it a try some day, but for now I just want to use the program, and after seeing that screen a few times it gets pretty annoying. Can it be disabled somehow? Looking through the PaintShop settings screens does not show any option that would let us disable the Corel Guide screen. It means we need to find out how to do it ourselves. One thing that I noticed was that the Corel Guide screen did not appear every time I ran the program: it appeared only occasionally, about every 3rd run or so. This was a hint what to look for: apparently, Corel PaintShop keeps a number somewhere that it increments every time it's started. If that number becomes divisible by 3, it's a signal to the program to display the Corel Guide screen. If we could somehow prevent that number from being incremented, we would prevent the screen from being shown. The first question we should answer, though, is where exactly is that number being stored by the program? 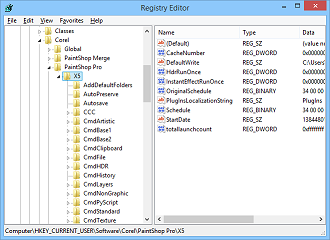 Corel PaintShop keeps a lot of settings in the registry. How do we find out which one is used by the program to keep the launch counter? 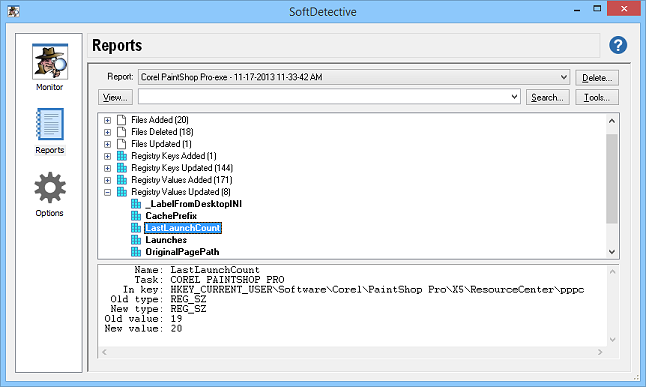 Using SoftDetective to monitor Corel PaintShop activity. The report produced by SoftDetective. There are a lot of things in the report, including the files added, deleted, and modified, as well as the registry keys and values. If the launch counter we are looking for is indeed stored in the registry, it's quite possible that it's a registry value that is updated on every launch, so we look for it under the category Registry Values Updated in the report. When we expand that branch, we see a value named LastLaunchCount there, which sounds like what we are looking for. The report shows that the value was incremented from 19 to 20 during the launch of Corel PaintShop. It sure looks like this is the counter we are looking for! 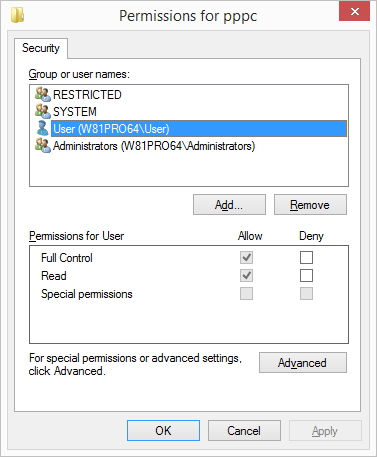 First, a word of caution: the following steps involve modifying Windows Registry. If you are not very experienced with Registry Editor, you may want to ask someone more knowledgeable for help, because if you do something wrong, you could make the whole computer unbootable! Now it's good time to do a full backup of your computer, it should let you get back your files if something goes wrong. PROCEED ON YOUR OWN RISK! We do not offer any guarantee that these instructions will work on your computer and we do not provide any support should any problem occur. YOU ARE ON YOUR OWN! The registry key and the value we want to protect from updates. 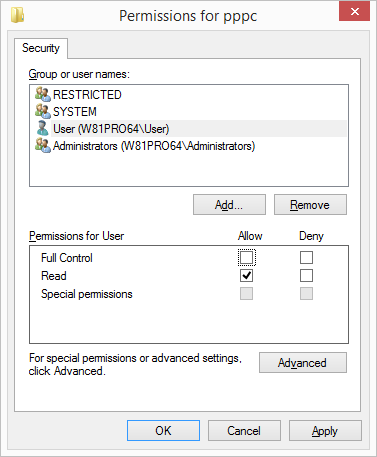 The registry key permissions screen. 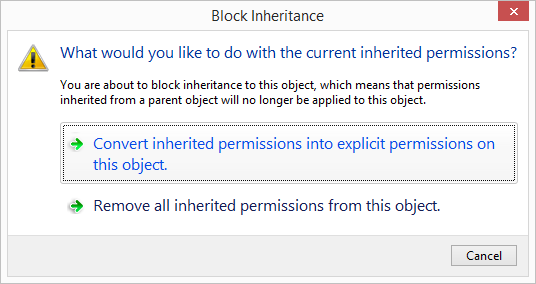 Disabling inheritance of the permissions for the registry key. Let's clear the Full Control permission. 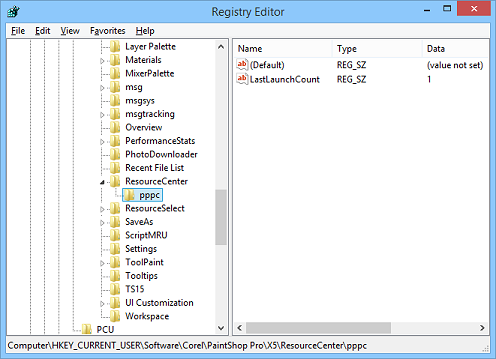 Press OK to save the changes and close Registry Editor. From now on, when you start Corel PaintShop, it should be able to read the LastLaunchCount value from the registry, but it should not be able to change it, and that in turn should make the Corel Guide sign-in screen to stay out of the way. 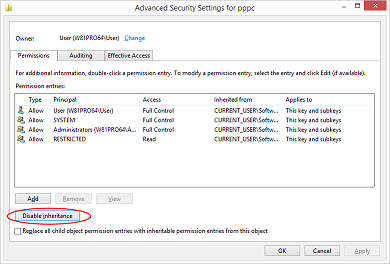 How can I disable something annoying that some other program does? Each program is different, they use different methods, and they store their settings in different places. Use the above as an example of how such a problem can be approached and solved. 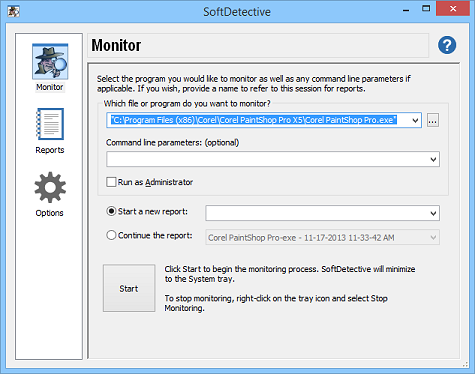 There no guarantee of a success, but with the tools like SoftDetective hunting such culprits down becomes much easier.